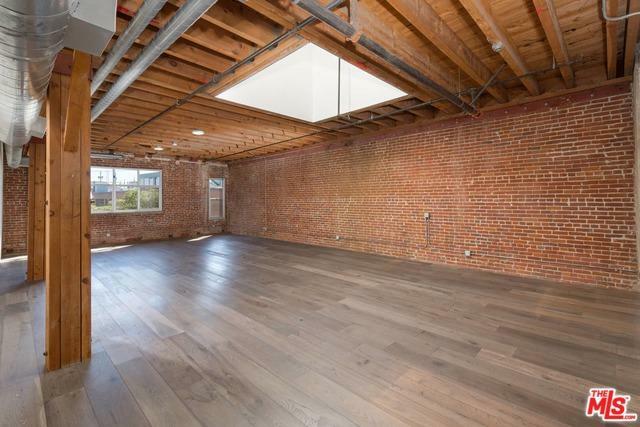 One of the most charming spaces in the Arts District, unit 212 is in the sought after 1923 Molino Street Lofts building and boasts some of the best natural light through two massive skylights. 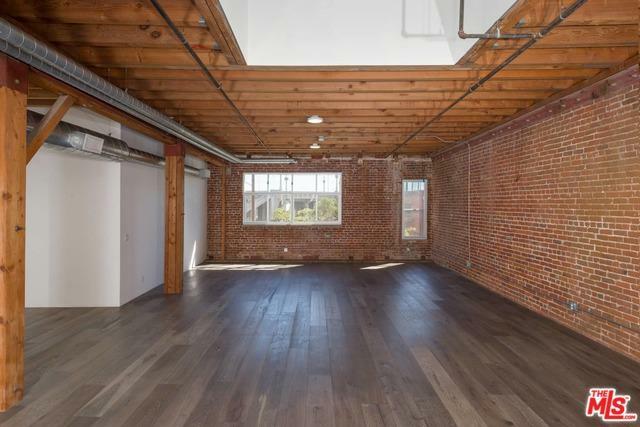 This top floor corner unit with wood beamed high ceilings, exposed brick walls, views of the 4th Street Bridge, and a near perfect floor plan. The designer kitchen is equipped with custom cabinetry and high end stainless steel appliances. Sleek bathroom with double sinks, oversized soaking tub and open shower. 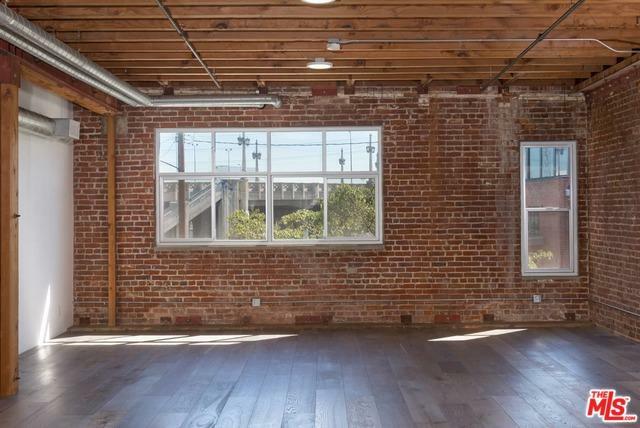 Walk to all the city's best restaurants, bars, boutiques and Museums in the Arts District, as well as Metro and light rail transportation. Bestia, Zinc Cafe, Blue Bottle Roasters, Hauser Wirth and Schimmel gallery, The Springs, Wurstkuche, Fritzi, Little Tokyo, the upcoming Soho House and nearly completed AtMateo development. 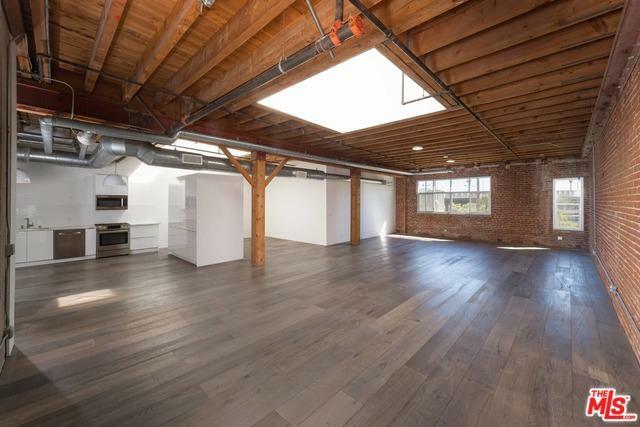 The building offers a pool and lounge area, sun deck and gym and deeded gated parking. Listing provided courtesy of Gil Saraf of Keller Williams Larchmont.